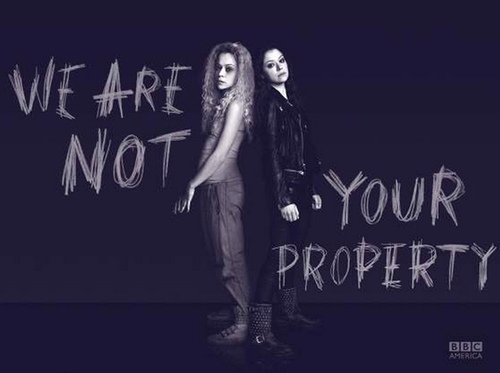 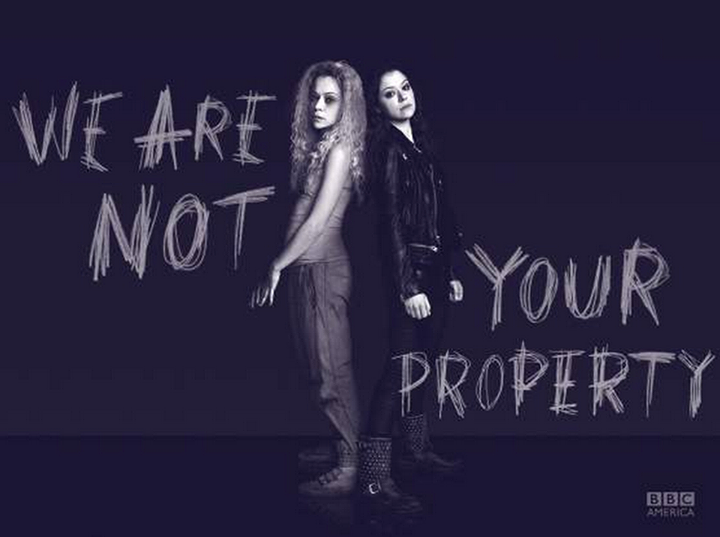 Orphan Black Season 3 promotional picture. . HD Wallpaper and background images in the orphan black club tagged: photo orphan black season 3 sarah helena.